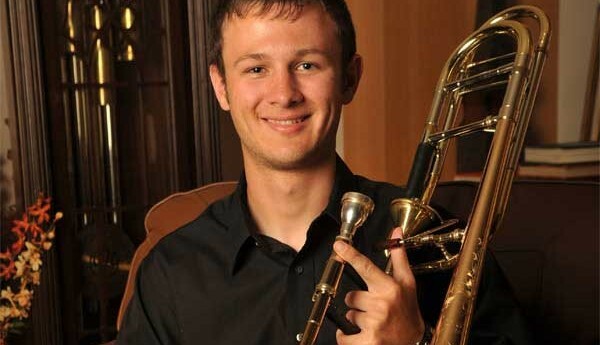 The Big 12 Trombone Soloists Competition will be held at the 5th Annual Big 12 Area Trombone Conference at Texas Tech University, January 18 – 20, 2008. 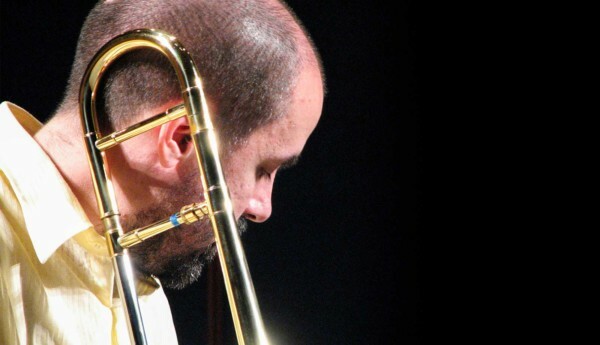 The competition is open to All University Students who play Tenor Trombone. First Place Prize: $1,000.00 Gift Certificate towards any Edwards Product. Second Place Prize: Gift Certificate for one gold plated Griego Mouthpiece. 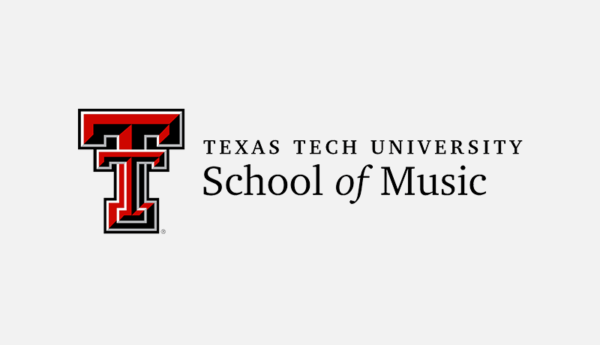 Finalists will be invited to perform in an Honors Solo Recital, to be held and adjudicated at the conference in Lubbock Texas. The finalists will be able to choose a 6-8 minute work to perform on this recital. Preliminary Audition CDs will be accepted through November 15, 2007. The Repertoire for Tenor Trombone Entries appears below.